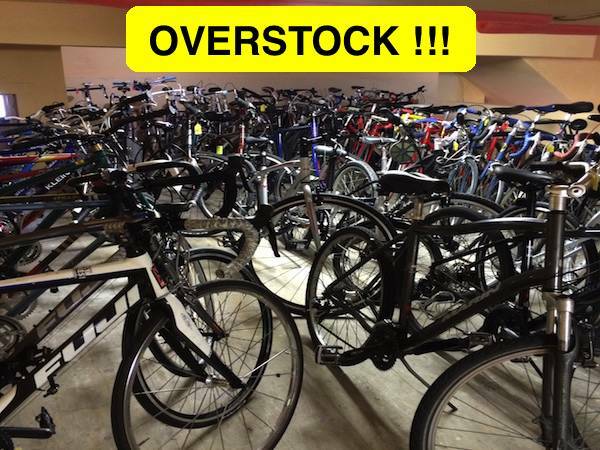 OVER 250 BIKES FOR SALE AT OUR STORE!!! 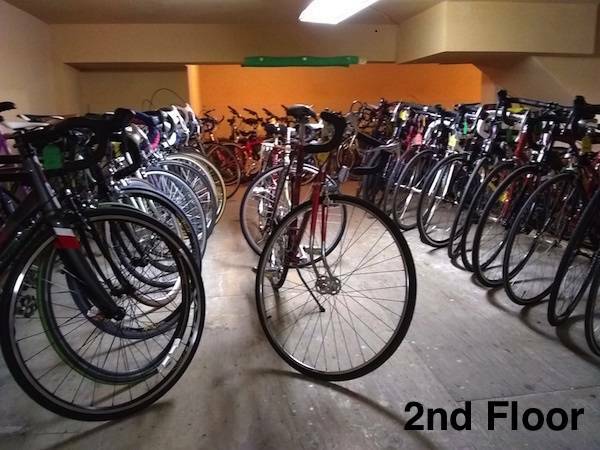 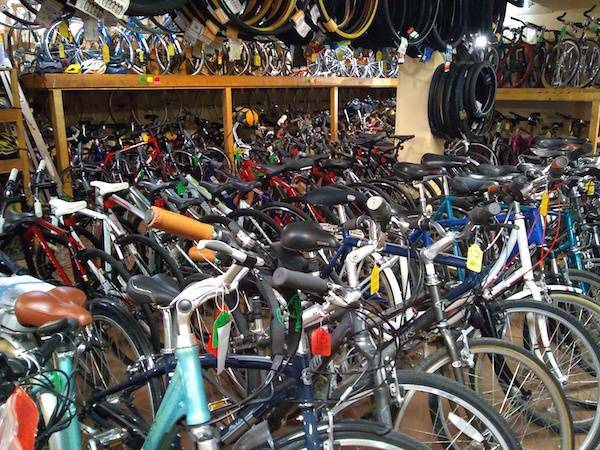 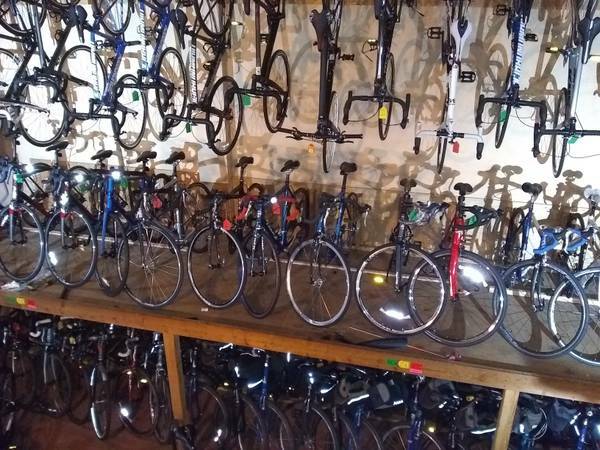 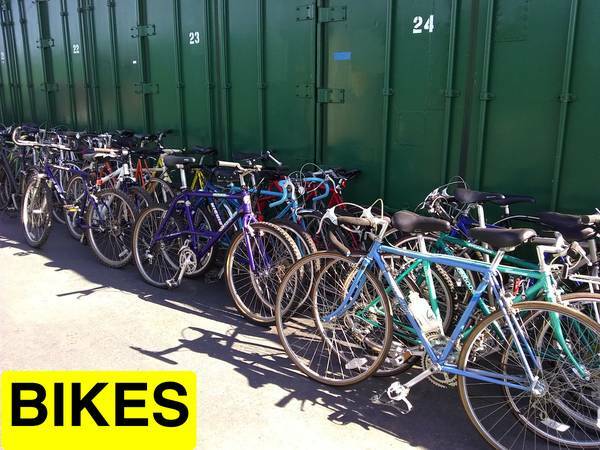 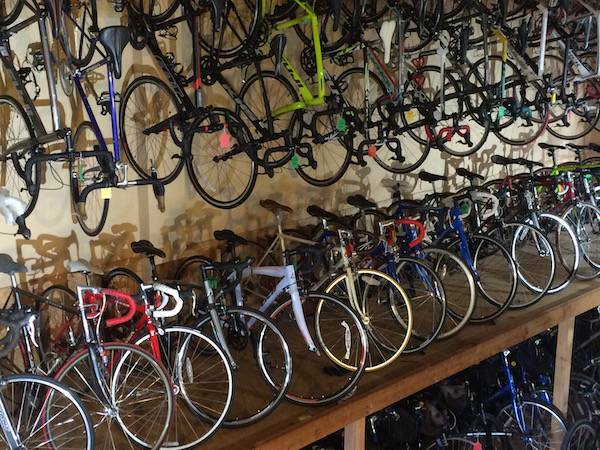 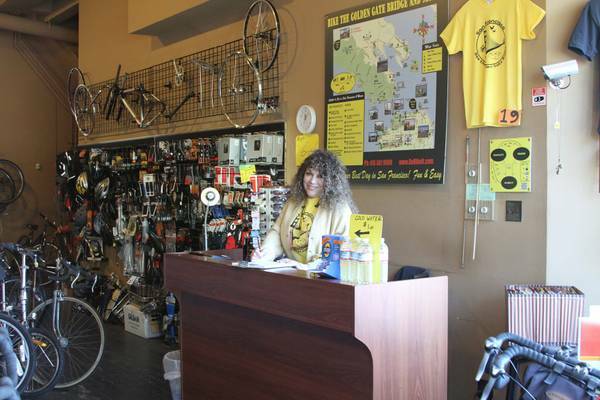 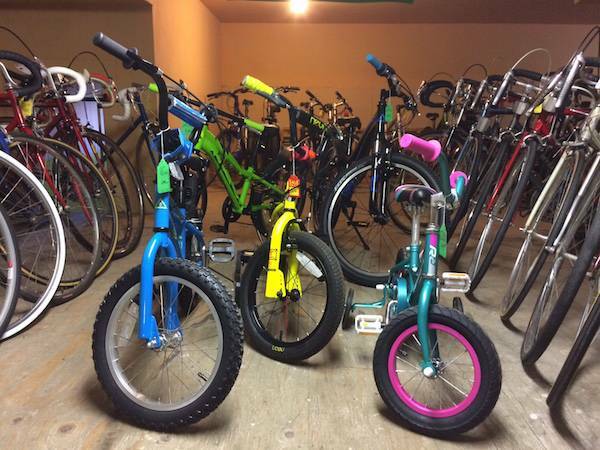 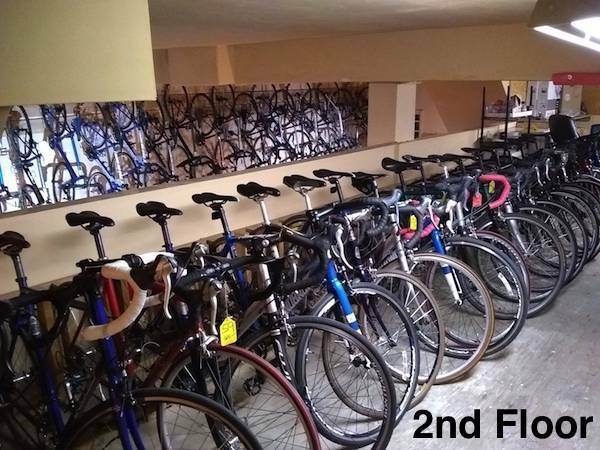 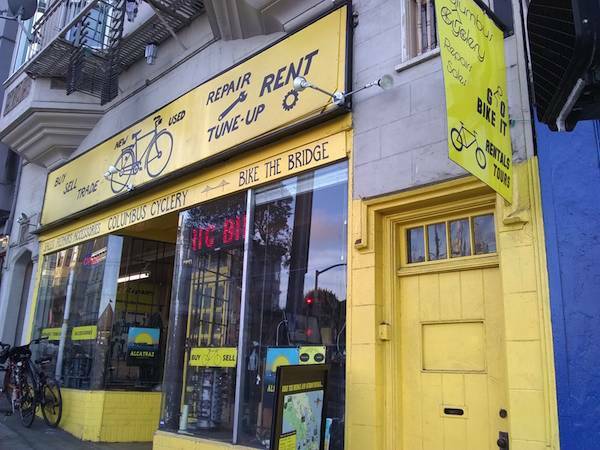 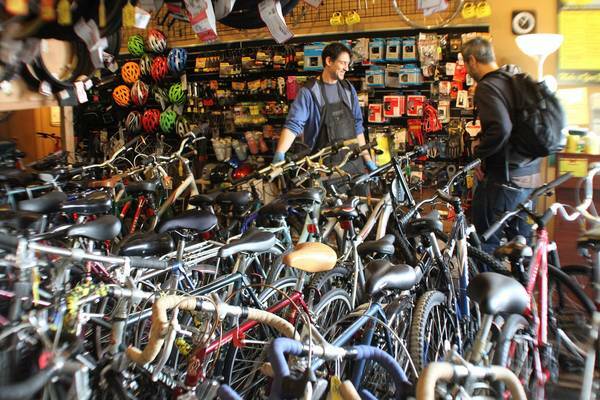 Largest Selection of Used Bikes in San Francisco !!! 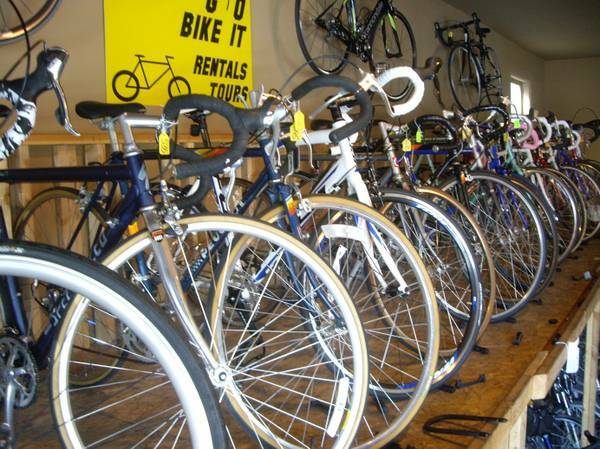 New and Used Bikes Tuned up at the shop. 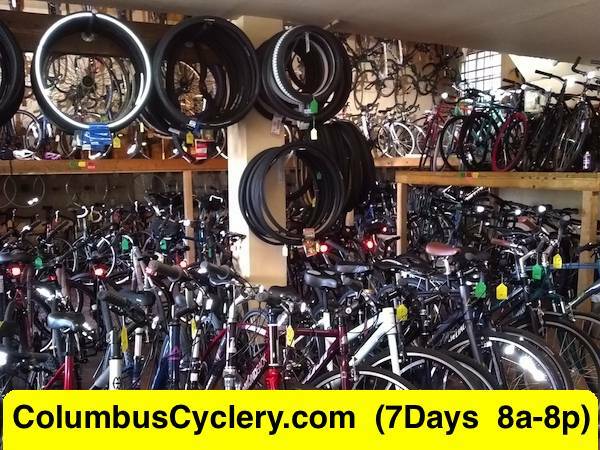 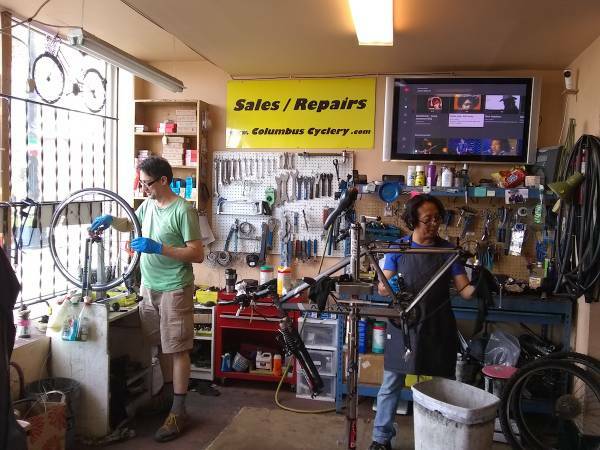 Used Bikes : 30-day Full Warranty (Parts & Labor). 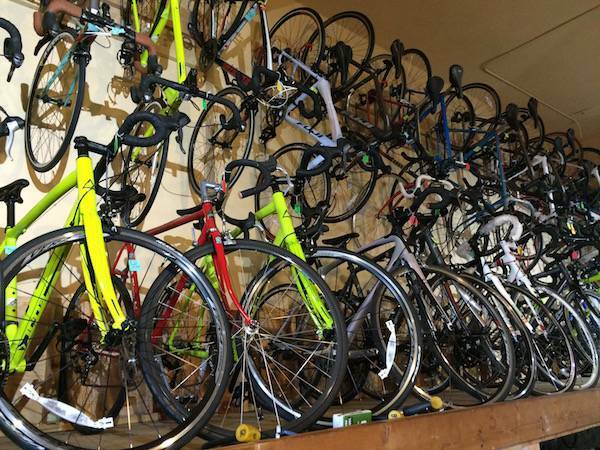 New Bikes : 90-day Full Warranty (Parts & Labor). 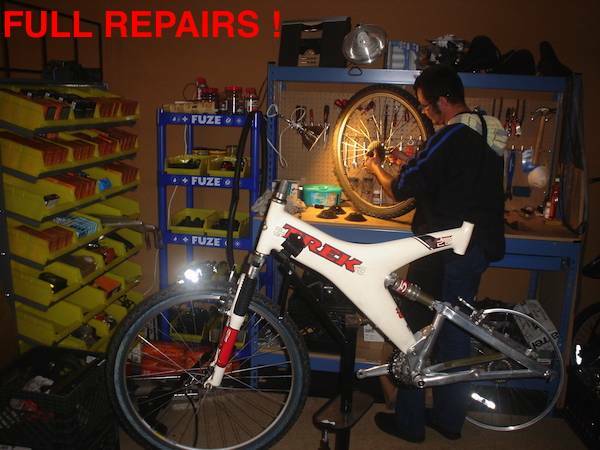 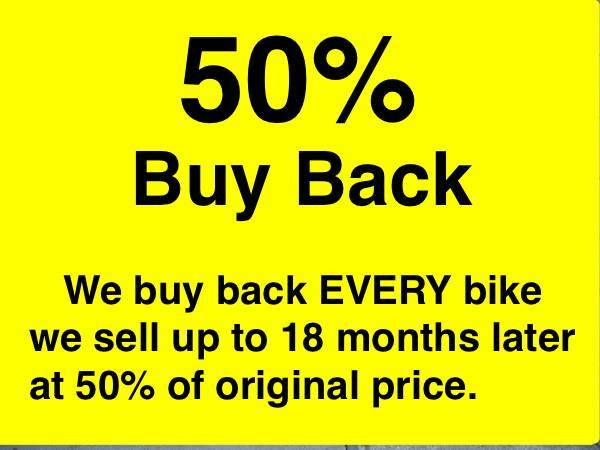 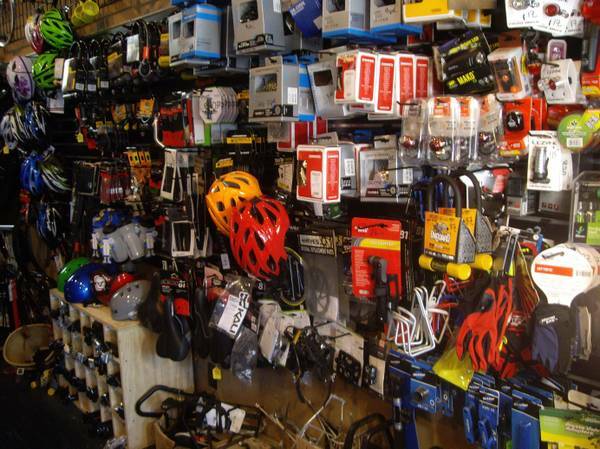 All bikes, New or Used sold with a 50% Buy-Back Guaranty up to 18 months later. 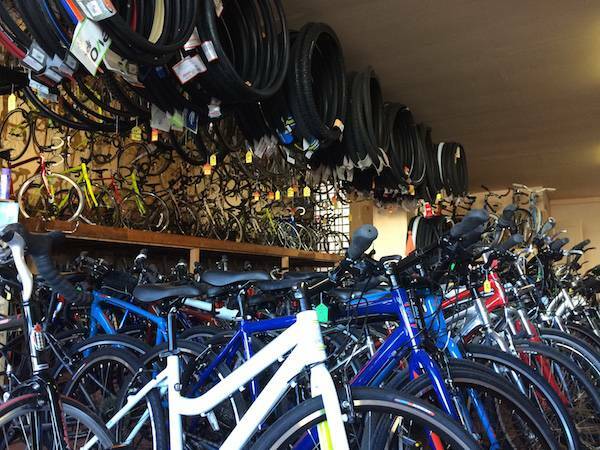 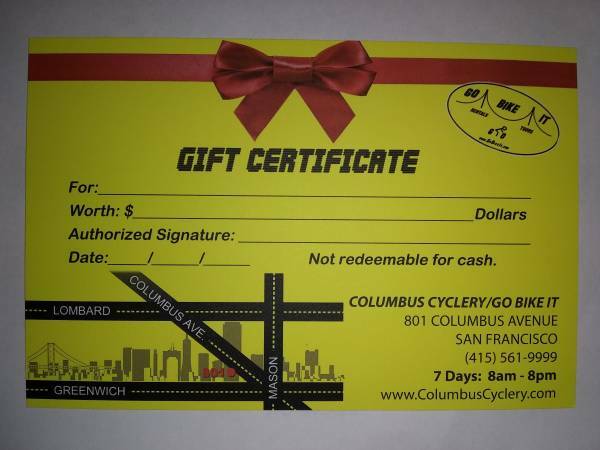 WE BUY BIKES TOO !!! 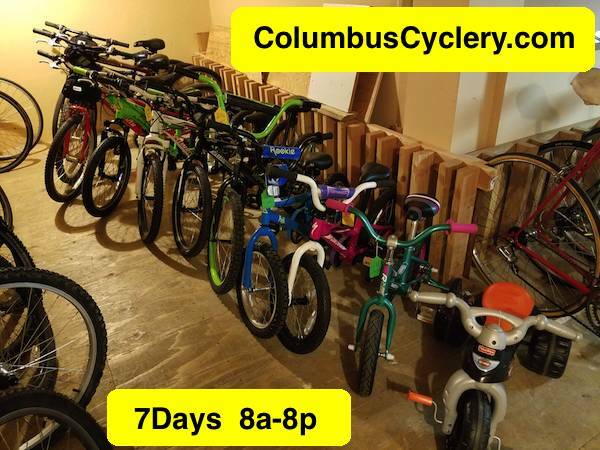 4'10 - 5'2 : 13"-14"
5'2 - 5'6 : 15"-16"
5'6 - 5'10 : 17"-18"
5'10 - 6'1 : 19"-20"
6'1 - 6'4 : 21"-22"
6'4 - 6'6 : 23"-24"
Columbus Cyclery, the San Francisco store to buy and sell used bikes!